POP 3 Account (Post Office Protocol) - for checking your email from any email client, such as Microsoft Outlook, Eudora, or QuickMail. Your email is stored on the mail server until you "fetch" it from your location. Forwarding - you can make all your email immediately "bounce" over to another email account of your choice. Autoresponders - you can make it so all your email senders will receive an automatic message of your own design. 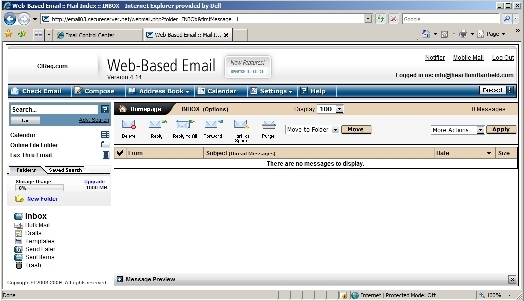 Vacation Messages - you can make all your email senders receive an automatic message that you are on vacation. Unlimited Addresses - if you have a domain account with us, you can have an email for all of your co-workers, or for special projects. We do not charge extra as some ISPs do. 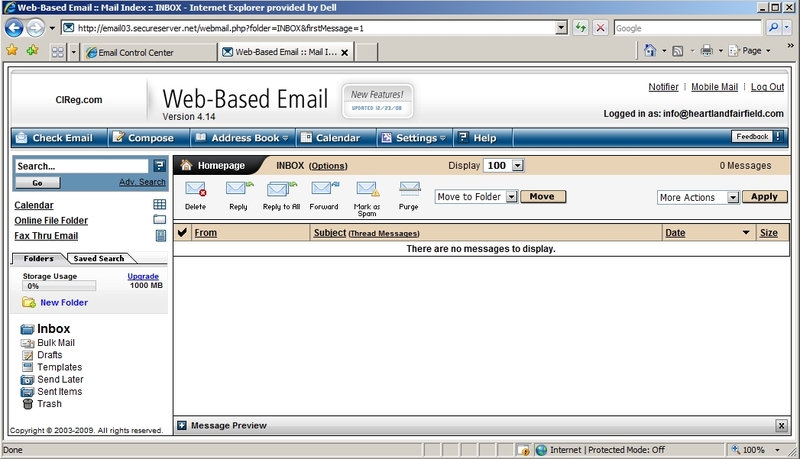 Full Email Control - we provide a Domain Administrator's Control Panel to set up additional accounts, or modify the options. You can do this from anywhere, any time, with any browser. You will not be dependent upon anyone to make the changes you want now. 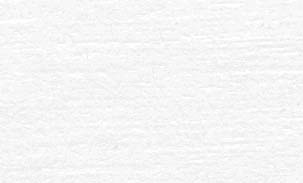 Unlimited Aliases - have different names go to your same in box, for example Rick@CICorp.com, Richard@CICorp.com, Goofy@CICorp.com and Shaddock@CICorp.com can all go to the same Rick@CIcorp.com mailbox. Spam Filtering - you can set it to low, medium, or high filtering. It can automatically delete detected spam, or save it in a Bulk mail folder for you to check from time to time. Switch Techniques - you can choose between using the POP, Browser, and Forwarding email techniques at any time, with your own Customization screen. You will never lose any emails, unlike other services which cause you to lose emails if you do that. Services such as Yahoo.com, Hotmail.com, Usa.net, Unbounded.com, etc. 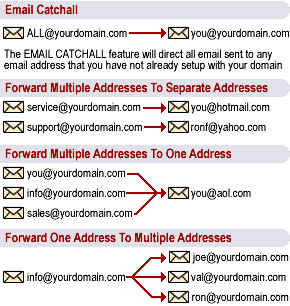 provide you only Web Based email. They do not offer all the features of a true POP account. They have many advertising banners to support them, so it slows you down, and takes up screen space. We have NO advertising banners, NO limit on your mailbox size, and NO delays! It is among the easiest, most powerful, and FASTEST email systems on the Web! We only offer this service to a limited number of clients and consultants of C I Corporation, so the system will never be bogged down by millions of other users, like the other services. When you are working at one place such as a home or office, you would want to access it as a POP account. If you are working at an organization that gives you an email account, you could have all your mail forward there (or you could still fetch it from your POP account.) If you go on vacation, you would want to use its Web interface to check and send emails from the nearest CyberCafe. This is an email service you will want to use for life.